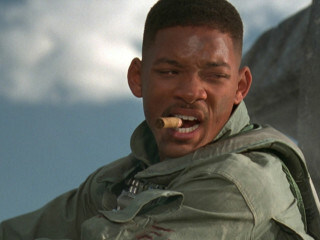 Nothing says freedom like fighting off an alien invasion. Enjoy Independence Day on Independence Day with the Blue Starlite Min Urban Drive-in. On Friday, guests can also enjoy a screening of Back to the Future while Saturday will feature a high-def digital display of fireworks on the big screen.